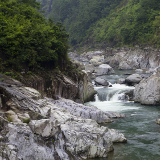 With a population of over 9 million, Wenzhou is the thriving economic hub of China’s Zhejiang province. 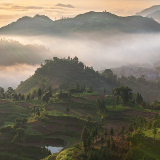 Though a major production site of internationally distributed goods, the city is frequently overlooked by tourists and travellers; however, those willing to pay this lesser-known corner of China a visit will discover the city's sprawling natural beauty beyond its walls. And for a limited time, cheap flights to Wenzhou are now available, so seize your chance to visit this economic hotspot of China today! Wenzhou is home to Wenzhou Longwan International Airport (WNZ), located on a half-hour drive from the city. Newly arrived passengers may make their way into the city via a number of means, including regular city buses and shuttle buses, as well as taxi services. Lush greenery and natural beauty sprawls for miles beyond the bustle of the city. Gorgeous local temples lend the city and its surrounding regions a distinctly Chinese variety of beauty. The city’s pubs and clubs, often frequented by its deep-pocketed up-and-comers, come vibrantly alive at night. 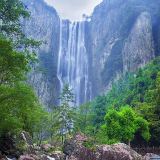 The name of Wenzhou translates to “a mild and pleasant land”; and for the most part, that’s applicable to this region. Nonetheless, as is the case anywhere, there are times of the year more pleasant and milder than others. The months of around December to February, though generally colder, generally boast the lowest rainfall, and are thus the most popular among tourists. 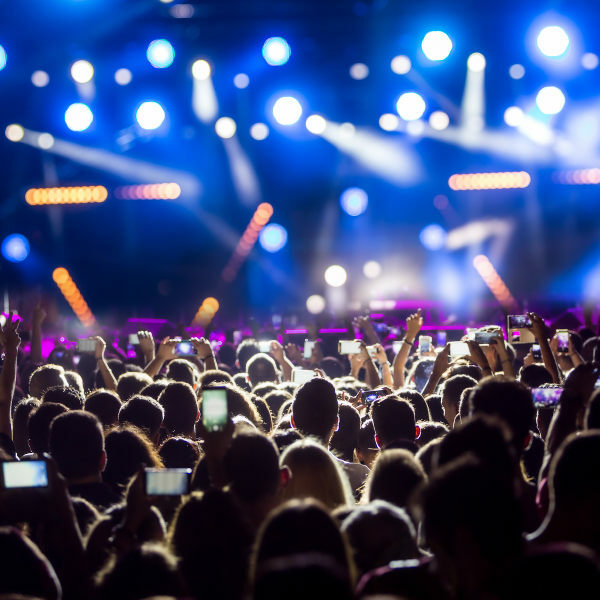 They’re the best time to come for outdoor-friendly weather, but they’ll also involve heavier crowds and higher hotel rates. By contrast, the months of late June to September, though milder in temperature, boast higher rainfall. They’re the best time to come to avoid the crowds and get cheaper hotel rates, but don’t forget your raincoat. 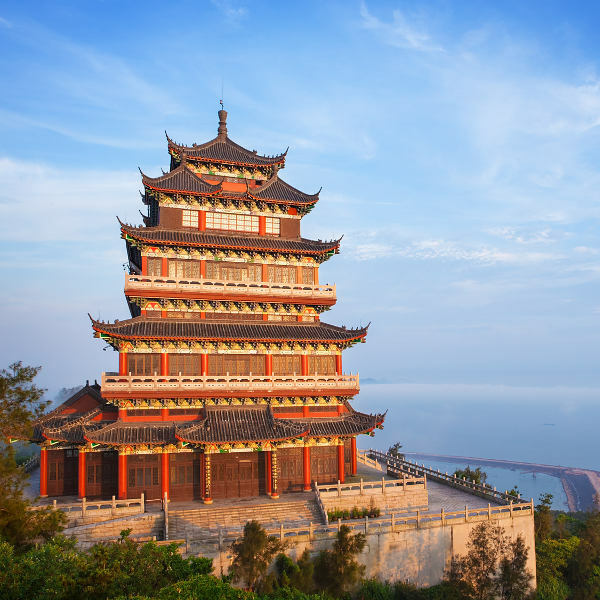 Though not generally top of the list on most travel itineraries for China, the harbour city of Wenzhou, is one with measurable global impact. The city is the manufacturing site of shoes and electrical products shipped across the world; and thanks to its thriving economic culture, it is the birthplace of a number of prominent individuals in the world of business. The city’s name translates to “a mild and pleasant land”; and as any traveller who has taken the time to visit can testify, it’s a thoroughly fitting name. 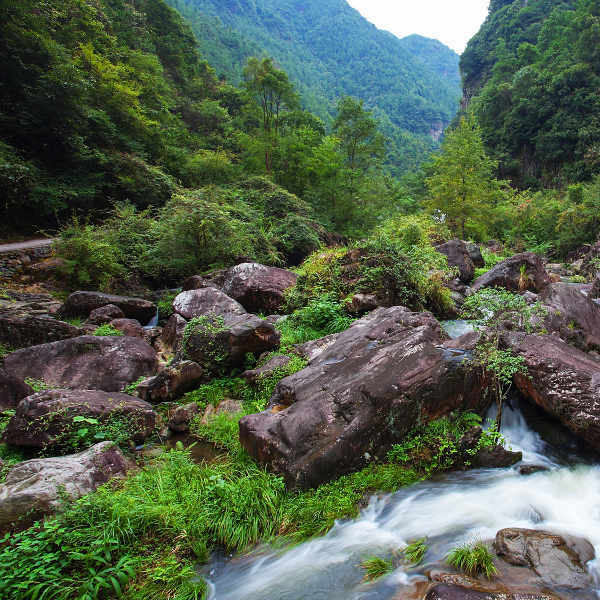 Lush greenery and thriving city hubbub exist side by side in Wenzhou, giving it the potential to prove an unexpectedly ideal getaway. Compare several airlines, and book your cheap flights to Wenzhou online at Travelstart! As with most places, travellers to China should ensure that all their routine vaccinations are up to date, and that they consult a health professional about any others they should consider. Levels of serious crime tend to be relatively low in Wenzhou, however, visitors should practice common precautions against petty crime, ensuring that they do not leave their valuables unattended or wander the streets late at night. In addition, the city’s relatively active nightlife has been known to give rise to some petty misdemeanours, usually by intoxicated individuals, and visitors should keep an eye out in and around the local nightclubs and pubs. Due to the generally low influx of tourists, there are no hostels in Wenzhou; nonetheless, the city does boast a decent selection of accommodation establishments of varying levels of affordability and luxury, with prices ranging from under ¥140 to over ¥750. Buses and taxis are the most popular forms of public transport throughout the city. Make sure that you understand the routes before boarding the buses; and in the case of taxis, some drivers may refuse to use their metres, necessitating haggling. In addition, Wenzhou, being a harbour city, also offers ferry tours around the region. Wenzhou is a wonderful city to explore on foot, or on the rentable public bicycles available at many stations throughout the city, as it is not only healthier, but often the best way to truly soak in the sights.